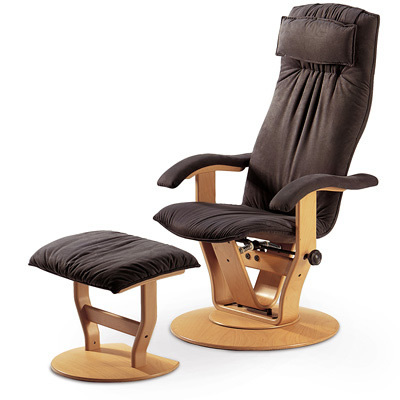 The gentle rocking movement and changes in sitting posture lead to optimum relaxation which can be increased even further by using the footstool. 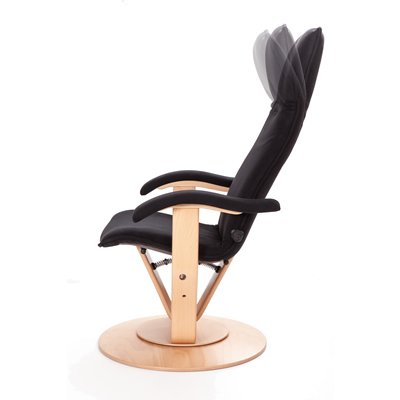 This chair offers the combination of an ergonomically designed seat shell and an ideal sitting angle. It is available with two different seat heights. 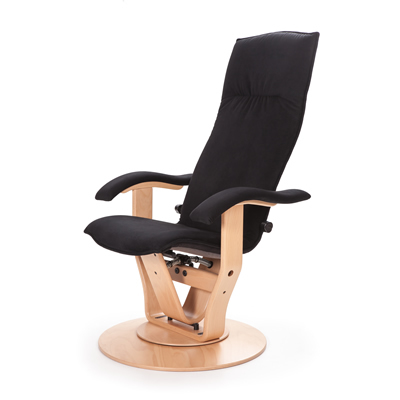 In this chair, you can take a moment and relax in peace and quiet.